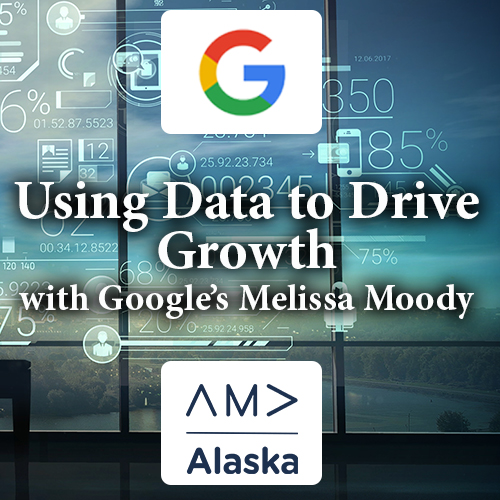 In this session, presenter Melissa Moody will examine the role of data-driven insights for marketers. 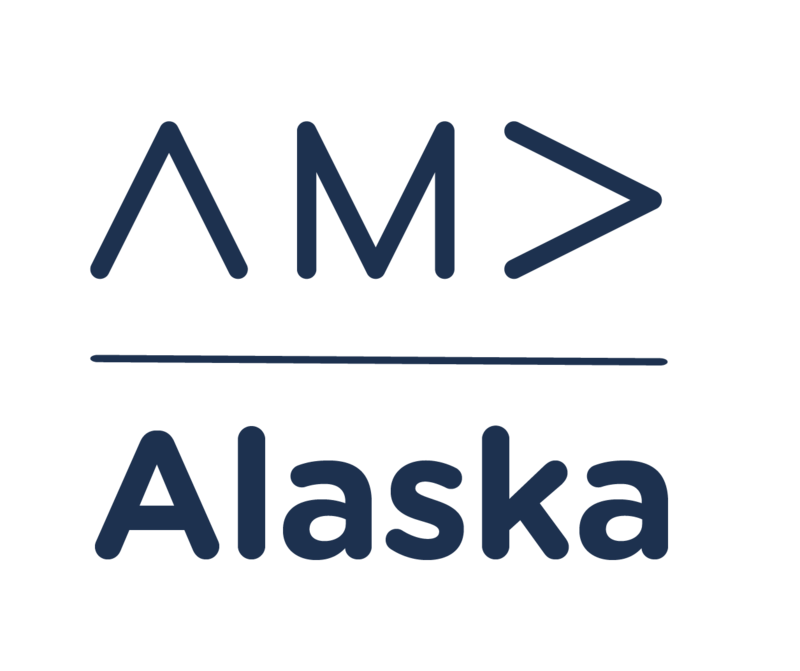 You'll leave with a better understanding of how to use data to map audiences, improve ROA, and track performance. Perhaps most importantly, Melissa will imbue a firm understanding of core business objectives and which metrics matter most to that success. As Google’s Mobile Strategy Lead for the Travel industry, Melissa consults with the largest travel advertisers across Google’s digital platforms. This involves analyzing consumer, product, and market trends in the mobile space to deliver strategic insights and recommendations. She previously worked as Industry Marketing Manager for Travel, engaging with partners to plan and implement effective online strategy. She has worked in Travel since joining Google in 2007. Melissa has a Masters in Education and earned her B.A. from Dartmouth College. Her passions include adventuring outdoors, family time, reading, and travel.